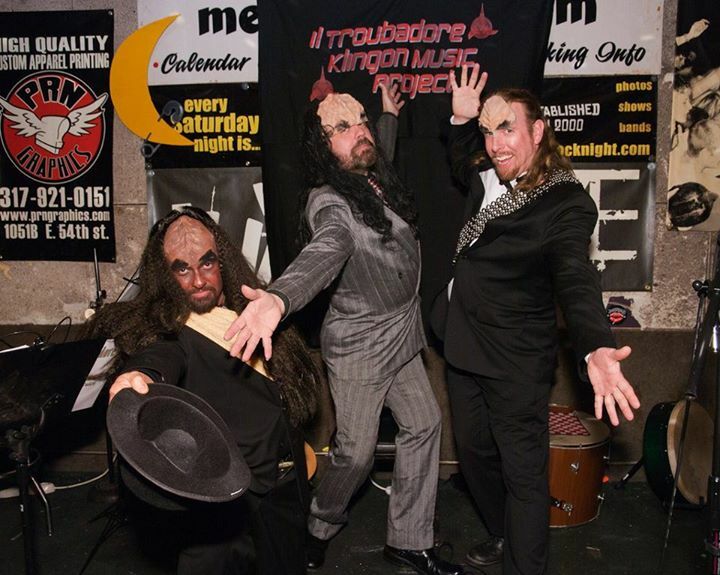 The il Troubadore Klingon Lounge Band after a performance at the Melody Inn, one of Indianapolis’ old punk rock clubs. 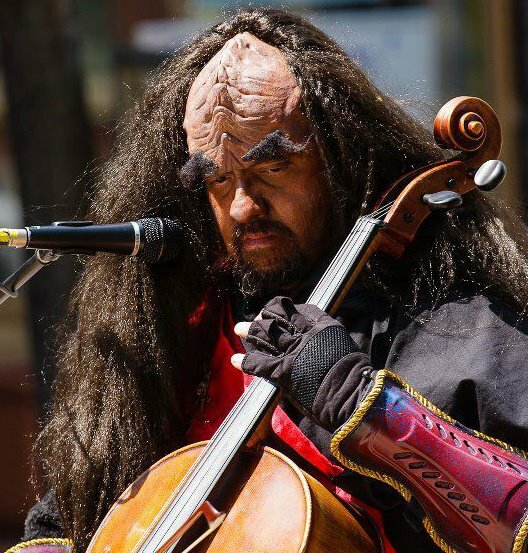 Having spent so many years playing odd venues since the 90s I sometimes forget that most of my earliest performances were in auditoriums, recital halls and churches. 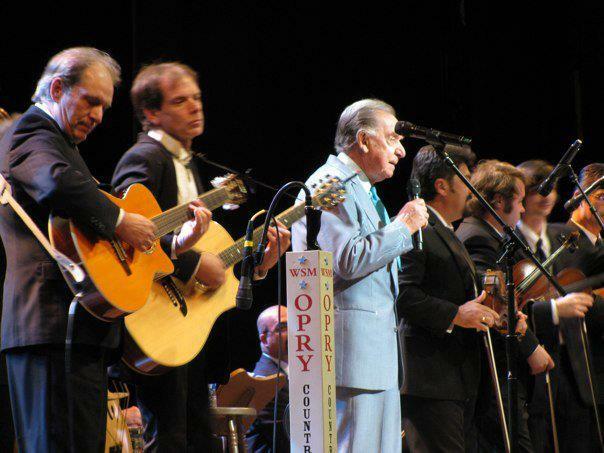 Some of the venues are jsut variations on a theme, such as the Grand Ole Opry in Nashville, while others are what non-classical musicians will regularly play like Punk Rock Night at the Melody Inn in Indianapolis. 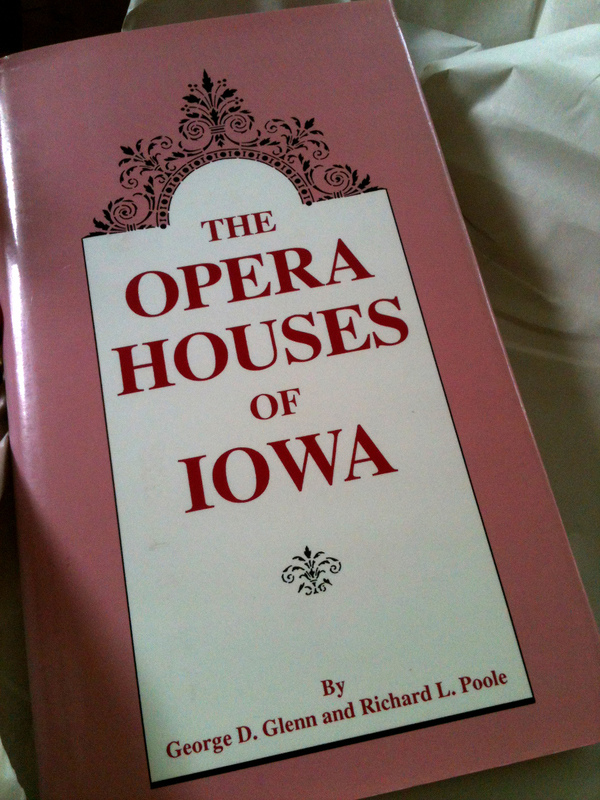 I just got my copy of a book I discovered about a week ago–a book on Iowa Opera Houses from the turn of the century!